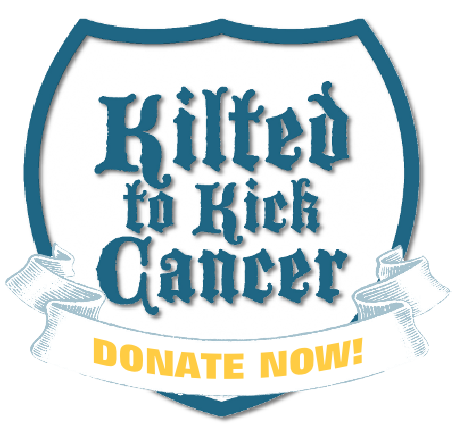 Kilted to Kick Cancer | Kilted Army Weekend Warrior Challenge! We hear you and wanted to offer a different challenge for the weekend! 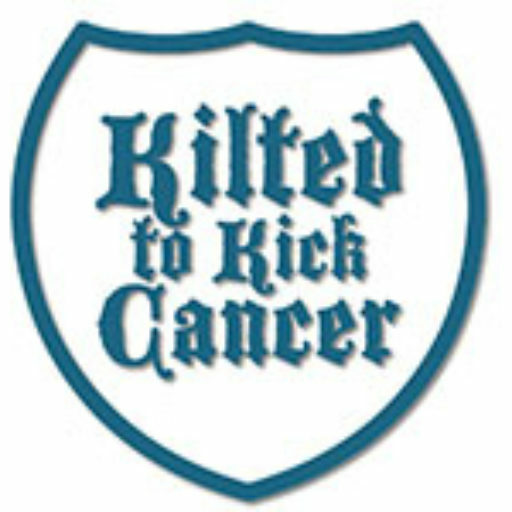 Starting noon (central) on Friday Sept 23rd and continuing until Midnight Sunday the 25th, Kilted to Kick Cancer is offering a side contest, the KILTED ARMY WEEKEND WARRIOR CHALLENGE! 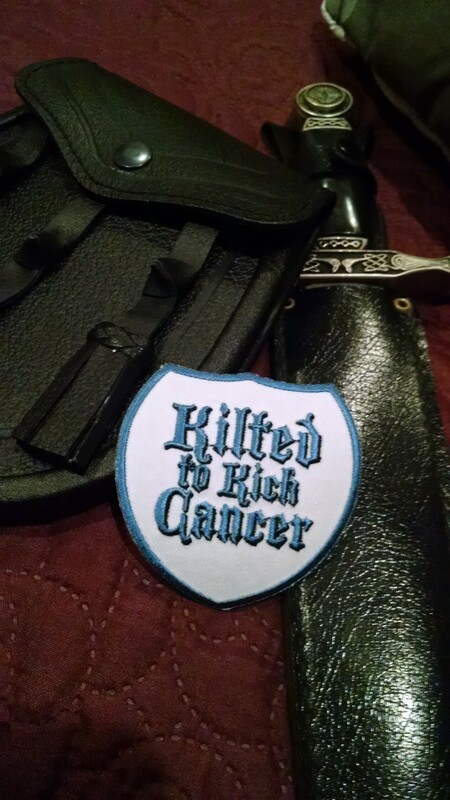 The team which brings in the most individual donors in the contest time frame will win a Kilted to Kick Cancer Promotion Pack! (A T-shirt, patches and KTKC cards to hand out next year!) as well as a special extra prize from Alt.Kilt! Remember, we’re counting DONORS, not Dollars! And also remember that you can start a team whenever you like, just email Justin@kiltedtokickcancer.org and tell us the name.